Today ive got around to updating our Mobile Phone News Site which features news on Windows Phones, Symbian and all the lesser known OS phones as well as minor handhelds that are on the market. Like our other sites the site has had an injection of fixes and also what the bestselling phones of the moment are what the hottest new releases are. The promise of OpenMobile's Application Compatibility Layer is enticing: seamlessly run Android apps on another operating system as if it was meant to be there. 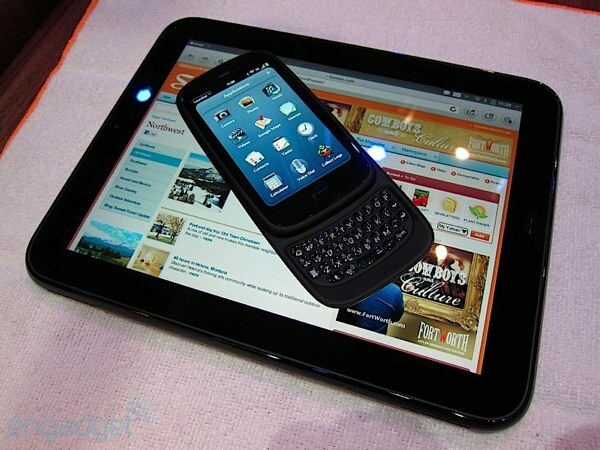 Unfortunately for fans of Palm's last hurrah, the project's webOS port died with the HP Touchpad. That won't stop dedicated fans, however -- Phoenix International Communications plans to resurrect webOS ACL. Taking the project to Kickstarter, the team is showing an early build on an HP Touchpad, seamlessly running Android apps in cards alongside native webOS applications. Phoenix hopes that a functional ACL will reduce Touchpad owner's reliance on dual-booting Android, giving them the freedom to enjoy webOS without sacrificing functionality. The team is promising a relatively short development time, thanks to OpenMobile's early work, and hopes to deliver a consumer ready build in July. But first the Kickstarter campaign will need to meet its $35,000 goal. Interested in pitching in? Check out the Kickstarter link at the source. In their December newsletter, Open webOS announced that they've ditched the webOS-specific hardware interface that was part of Enyo 1.x for the Cordova project (formerly PhoneGap). Combined with the portableEnyo 2.0 framework, applications written for webOS are now portable to other platforms (and the other way around). There were also a number of other under-the-hood improvements:"This month we completed and delivered the pluggable keyboard project, WebAppMgr separation and upgrading to Qt 4.8.3. Work continues as planned on upgrading Qt5/webkit2 (more details next month). Also, the complete rewrite of mediaServer has been completed and is now undergoing internal QA testing, look for this to hit the repos in the coming weeks." Another day, another major blow to the webOS community. The Open webOS project announced today in its blog that the fledgling OS won't support any of the existing hardware -- like HP's Pre 3 andTouchPad. While not completely surprising, this is disappointing for those who were hoping to wring a little more life out of their current webOS devices. 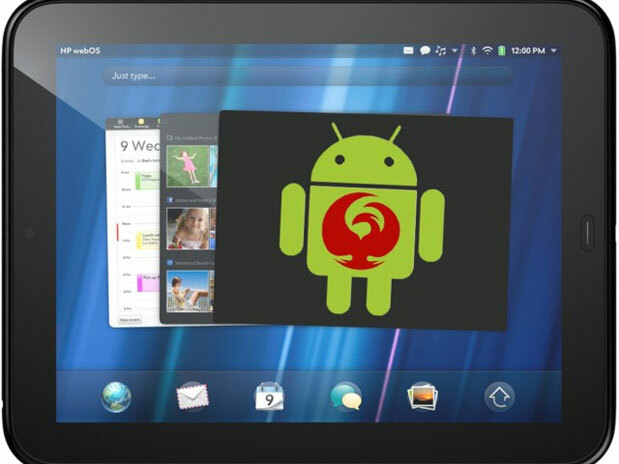 Open webOS is targeting SoCs that support the Linux 3.3+ kernel and components with open source drivers. The blog post blames the existing hardware's "many proprietary components, including graphics, networking and lack of drivers for a modern kernel". Despite having access to these proprietary drivers, it appears HP isn't willing to make them available to the Open webOS project -- proof that sometimes you can have your cake, but not eat it too. More than 115bn pages viewed on Opera Mini in June alone. Norway-based Opera passed over 200 million mobile users of Opera Mini and Opera Mobile in June, with just 17m supplied by the latter platform. Meanwhile, Mini users led the charge with over 115 billion page view in June 2012, a 55 per cent rise year-on-year. The browser also served more than two billion megabytes of data, which would have translated into more than 20 petabytes if not for Mini's data compression tech. Opera notes that developing market African mobile owners now use their devices as the most common means of web access. 36 countries across the continent doubled Opera Mini usage across one year, while use in Côte d’Ivoire rose 600 per cent year-on-year, with page views spiking 744 per cent, and data growing 760 per cent. HP's plans to open-source webOS included mention of Enyo 2.0, a framework designed to spread webOS' learnings to other platforms -- to spread the love around, so to speak. The code foundation, while behind schedule, has just left beta: any developer with a mind to producing web apps can now create interface elements and whole apps using the technology derived from Palm's legacy. Any reasonably modern browser will run the end result, whether it's running Android, iOS or a full-fledged desktop release. 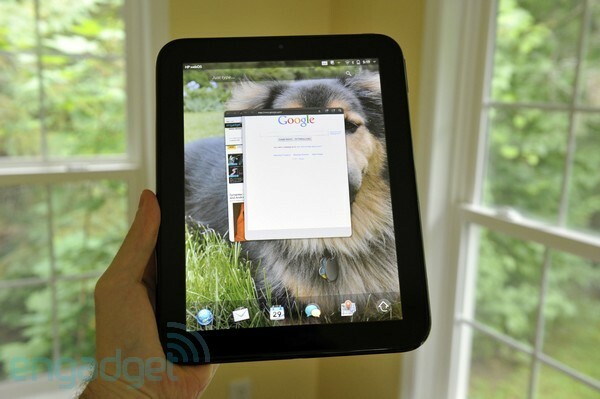 We may never recreate the exact feeling of using an HP TouchPad on our iPads and Galaxy Tabs, but we know that some of its software design heritage will carry on. There is a huge amount of innovation occuring on the App Store whilst many of the top console titles have grown stagnant, claims David Darling. In his latest blog, the Kwalee CEO and Codemasters co-founder said that whilst apps on mobile had been exploring new ideas for gameplay, console titles were increasingly offering little difference between each other. He added that iOS and Android could also offer extra features such as GPS, touchscreens, accelerometers and mobility, stating consoles needed to adapt to stay relevant. “There is an immense amount of innovation on the App Store compared to recent console games,” said Darling. “Big sellers on console like FIFA and Call of Duty change very little each year, whereas many apps are exploring entirely new realms of gameplay.